Includes jacket, top, tutu, leggings, gloves and headband. Totally radical! Put on this dress to look like an 80s Diva. TUBULAR! Includes dress, hair tie and glovettes. Totally! It's like-Oh ma God! 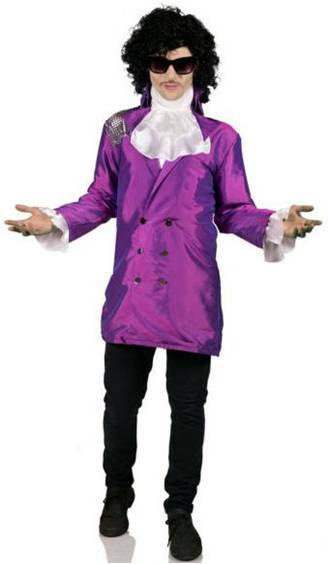 This costume is totally 80s! Includes top, vest, skirt, leggings, gloves, and headband. Totally! It's like-Oh ma God! This costume is totally 80s! Includes a mini dress, lace leggings, belt, lace gloves and bow. Includes jacket with wrist cuffs and jabot. Includes jacket with shirt front. 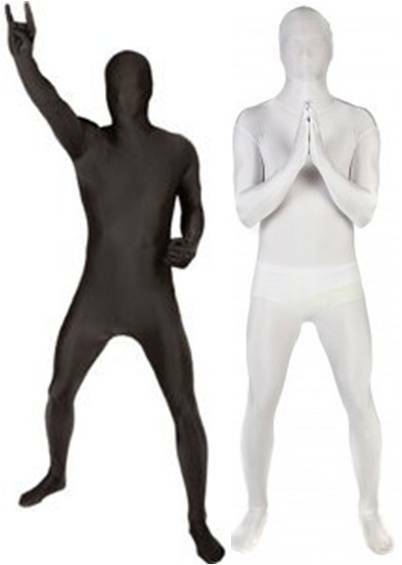 PANTS NOT INCLUDED. Wet look halter romper with studded velvet coat tail jacket and charmeuse ruffle collar and cuff detail. Tubular! Oh-ma-god! 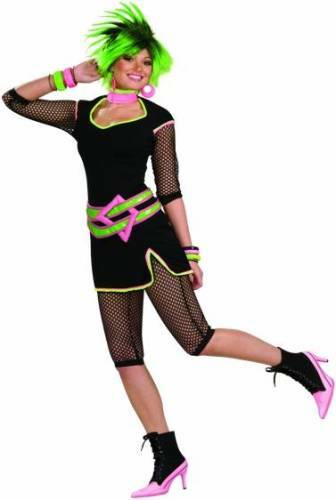 Dress up as a valley girl in this circa 1980s costume that includes top, leggings, belt and glovette. Also available in Tween Sizes and Junior Sizes. Tubular! Oh-ma-god! Dress up as a valley girl in this circa 1980s costume that includes top, leggings, belt and glovette. Also available in Tween Sizes. Tubular! Oh-ma-god! Dress up as a valley girl in this circa 1980s costume that includes top, leggings, belt and glovette. Also available in Junior Sizes. INCLUDES SHIMMER BLACK/SILVER FABRIC SWIRL PRINT DISCO SHIRT WITH BLACK AFRO.